Original incense sticks, Satya Superhit. Original name: Aromasticks Satya Superhit, Satya 40 gr. 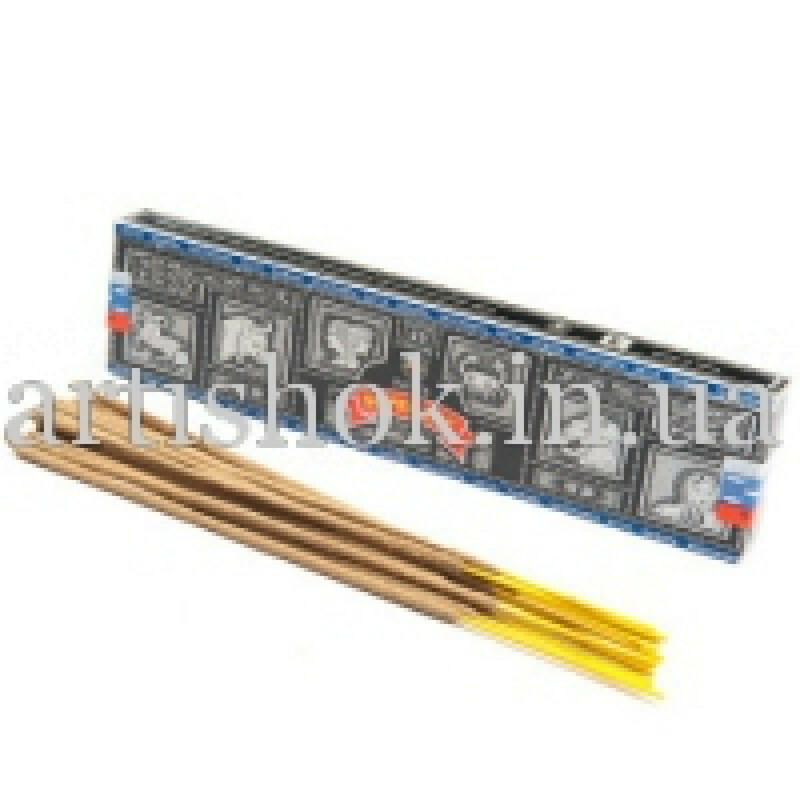 In our store You can buy authentic incense sticks, Satya Superhit, 40 grams at a bargain price!